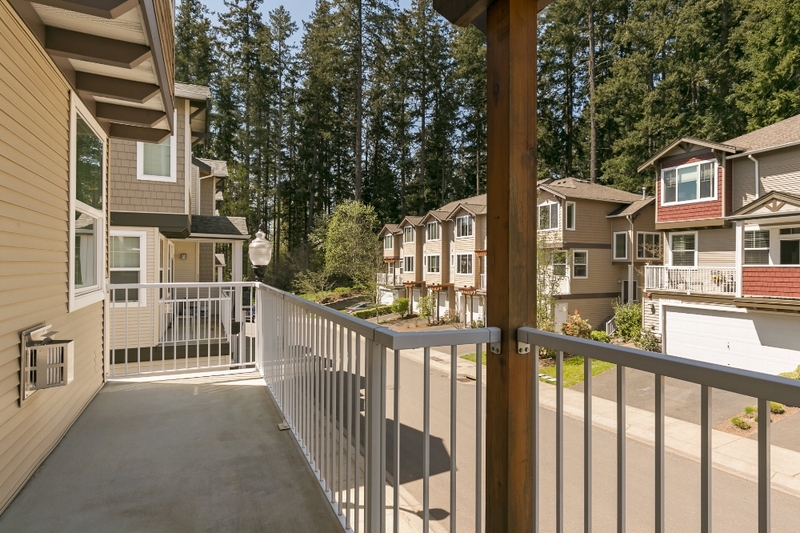 Progress Ridge Townhouse-Style Condo - Price Reduced! For Sale in the Heights at Progress Ridge. 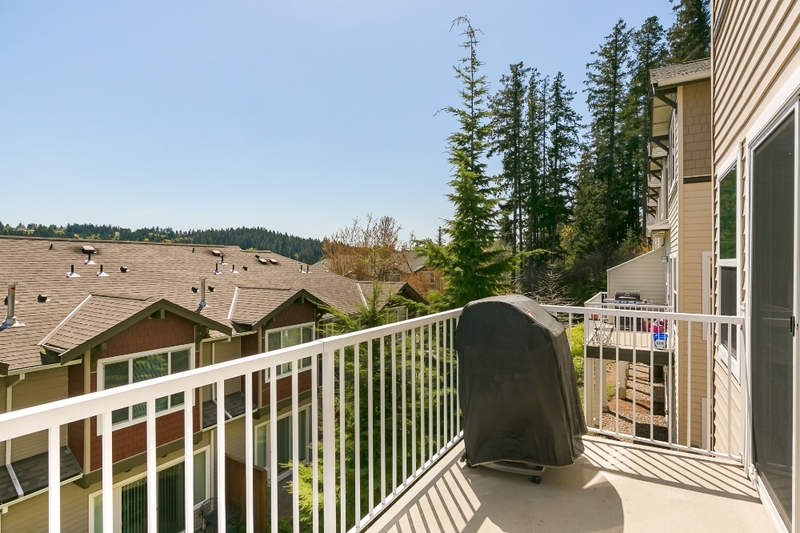 This end-unit, townhouse-style condo has the best view in the complex! Enjoy the views and then walk down to Cinetopia, New Seasons, Big Al's and more. It features 2 large balconies, one on each side of the home, and an incredible view of Mt. Hood from 2 upstairs bedrooms. 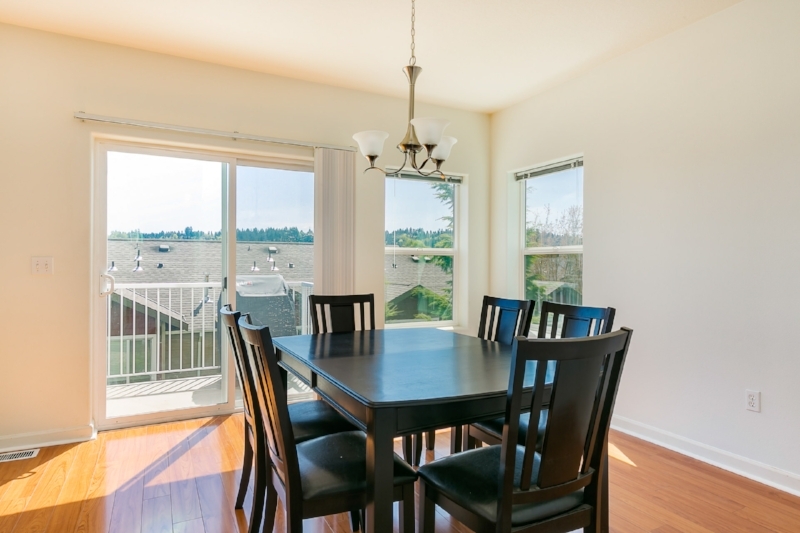 Open kitchen features pantry, built in (brand new) microwave, bar-height peninsula, dining room, and slider to balcony. 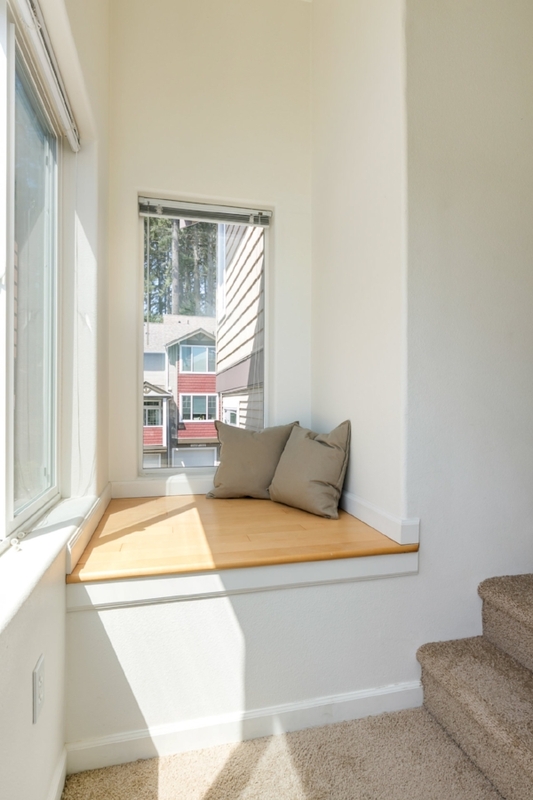 Living room features a gas fireplace, several windows, slider to balcony, and lots of room! The master bedroom features plenty of space, walk-in closet, and en-suite bathroom with double sinks. Would you like to be notified when this home is ready to view or schedule a private showing? Fill out the info below! Garage - Full 2 car garage with an additional tandem bay/workshop area and even more storage next to that!